Grady-White Boats owner and CEO Eddie Smith was named the winner of the Rybovich Lifetime Conservation Award Nov. 1 at the Billfish Foundation’s annual gala in Fort Lauderdale. 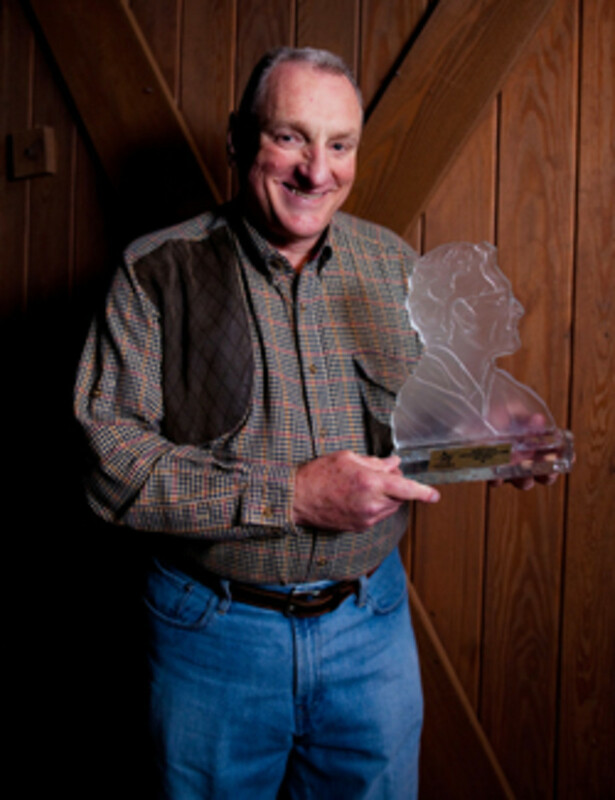 The award, named after legendary boatbuilder and conservationist John Rybovich, is the foundation’s highest honor, presented to members of the sportfishing community who have excelled in their contributions to gamefish stewardship and the associated sportfishing and boating industries. Smith was recognized for his lifelong devotion of time and energy to ocean and fisheries conservation initiatives through his active role in many organizations, including the Billfish Foundation, as well as his dedication to designing and building outstanding fiberglass sportfishing boats. He has owned Greenville, N.C.-based Grady-White since 1968. Grady-White president Kris Carroll accepted the award on behalf of Smith. A crowd of 320 Billfish Foundation members and guests gathered at the event to recognize Smith and two other Rybovich Award honorees, Maumus Claverie Jr. and Capt. Ron Hamlin.